WORDS | Pop into Auntie's tonight at 7 pm for a reading from Chris Crutcher from his new novel Losers Bracket. THEATER | Liberty Lake Community Theatre has You're a Good Man, Charlie Brown going through May 12, so it's your last chance for a trip down memory lane with Lucy et al. 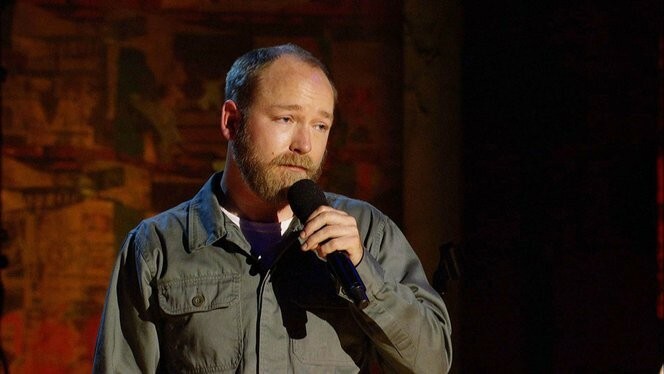 COMEDY | Kyle Kinane is one of the funniest dudes working standup today, and tonight he starts a run of four shows at Spokane Comedy Club. You know what to do. MUSIC | Over at the Observatory, celebrate the release of new Lavoy tunes at their record-release party, where they'll be joined by Cathedral Pearls and Bandit Train. COMEDY | The super smooth and hilarious Hannibal Buress headlines the Knitting Factory tonight; watch for an interview with the man in the new issue coming out Thursday. CLASSICAL | The Spokane Symphony delves into a little Russian folk music in its shows tonight and Sunday. COMEDY | Spokane comic Phillip Kopczynski is recording an album called Hillbilly Glamorous at the Big Dipper tonight, and Harry Riley opens in what is sure to be a memorable evening. Check out our interview with him when the new Inlander comes out Thursday.